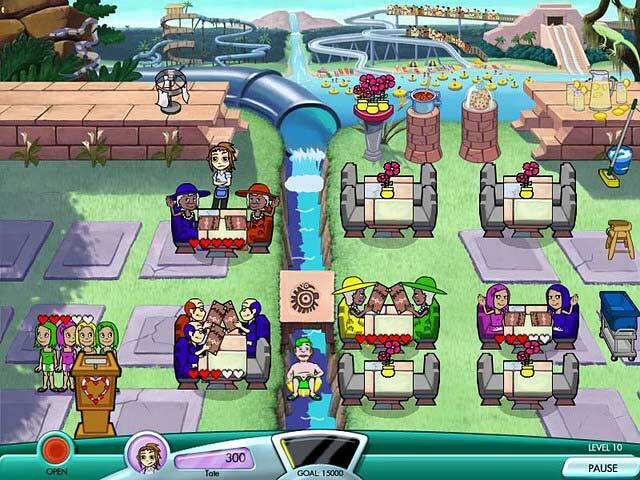 Diner Dash: Seasonal Snack Pack game download. 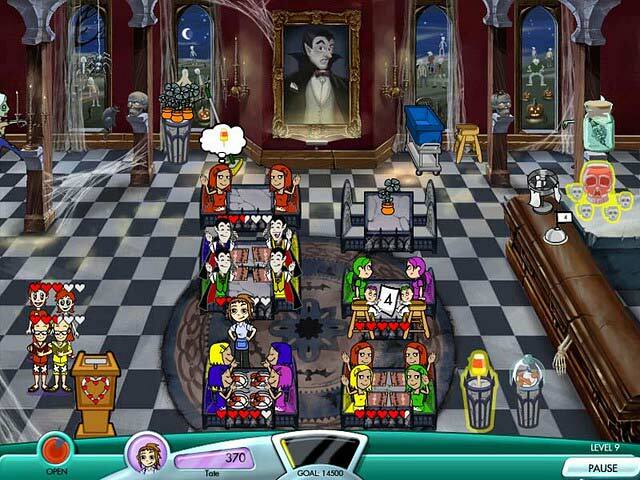 Free download Diner Dash: Seasonal Snack Pack for Mac. 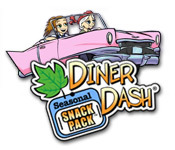 In Diner Dash: Seasonal Snack Pack, stroll down memory lane with Grandma and Flo as they reminisce about their favorite seasons! If you think the denizens of Dinertown like to have a good time when they stop by Flo's, you should see them really party! Journey through the seasons with stops at five new restaurants: Coral Cove Cafe, Crypt Cafe, Hometown Harvest, Winter Wonderland, and Romantic Rendezvous! 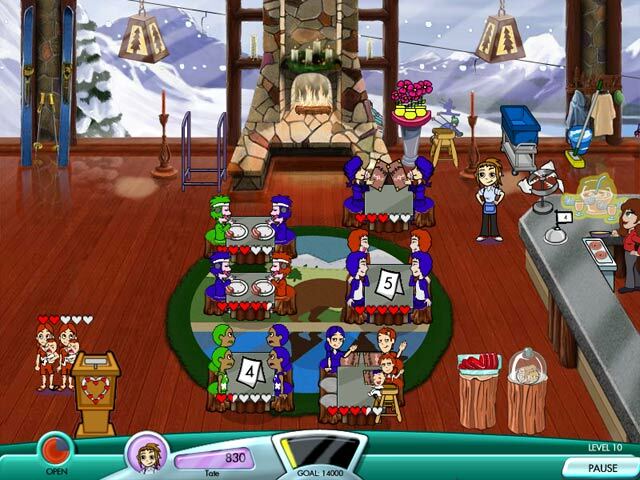 It's all your favorite seasons, wrapped up in a pretty Diner Dash package!